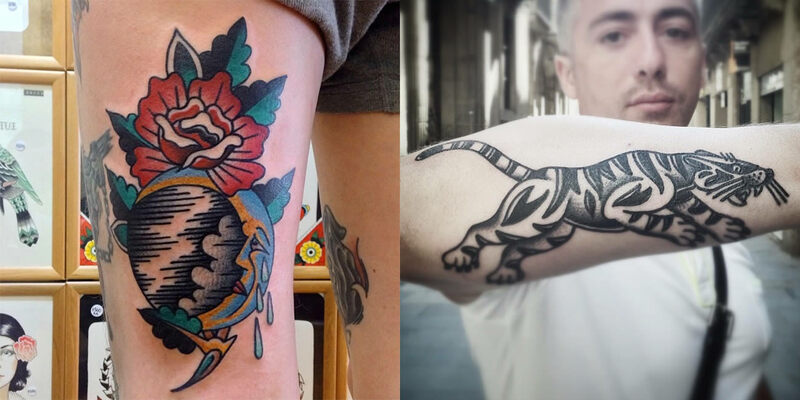 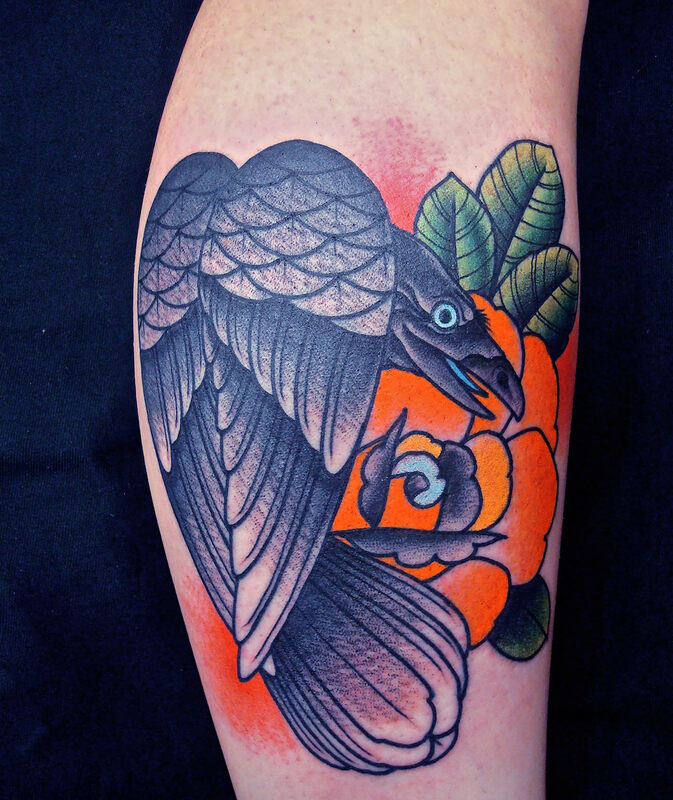 Javier Rodriguez’s tattoos are a revival of traditional Americana designs with bluish-black outlines and bold color fills. 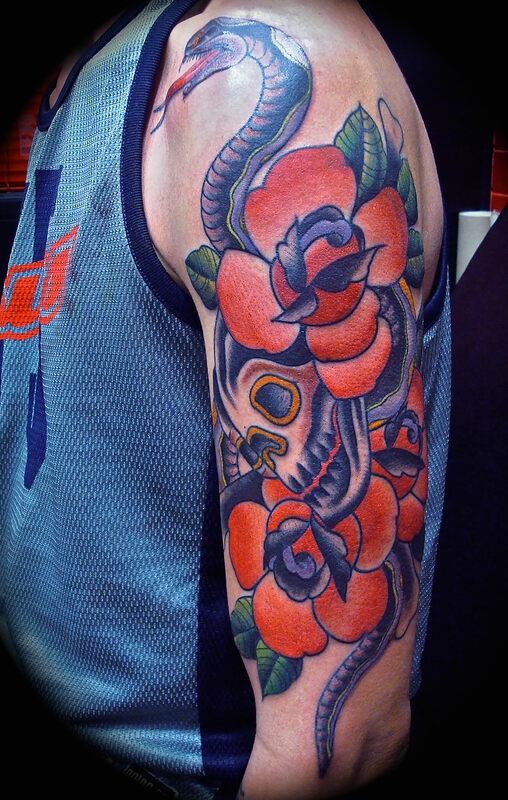 Daggered hearts and skulls with roses are modernized with softer color gradients, more depth and line detail. 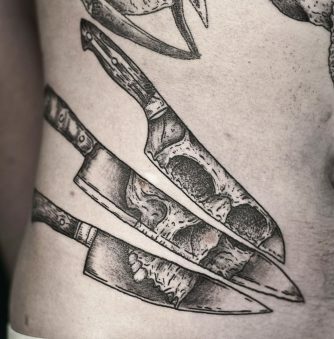 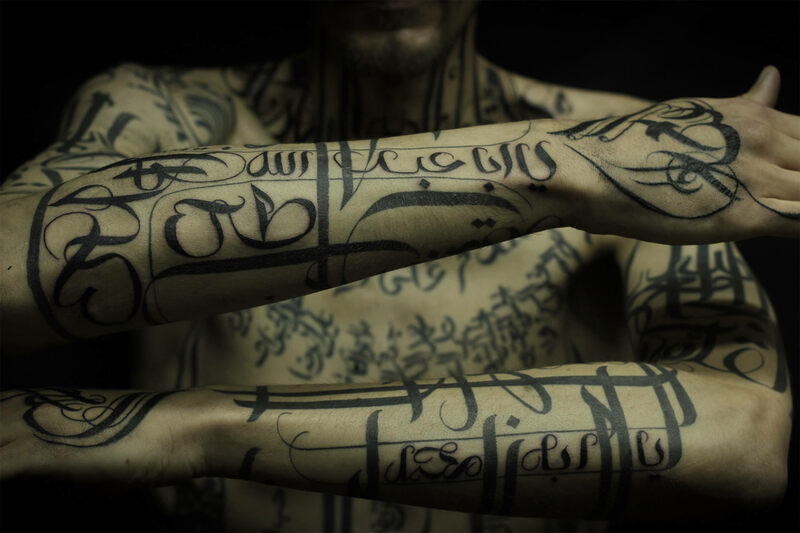 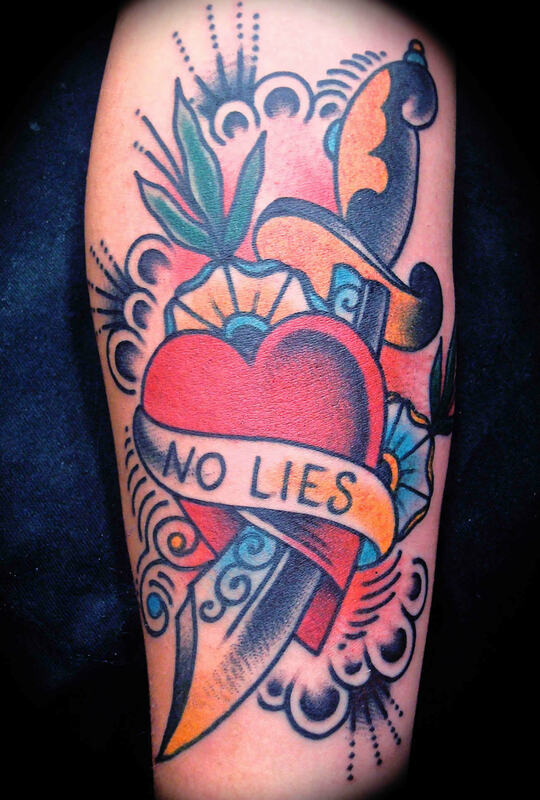 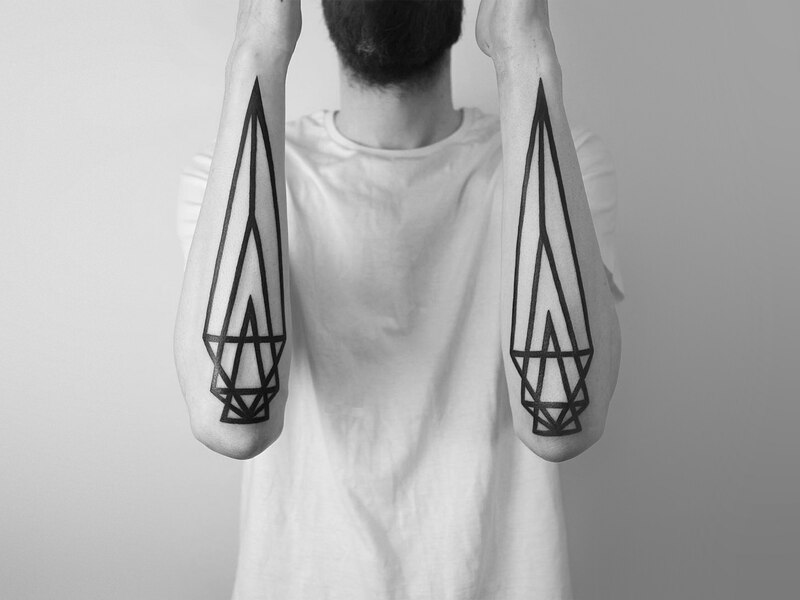 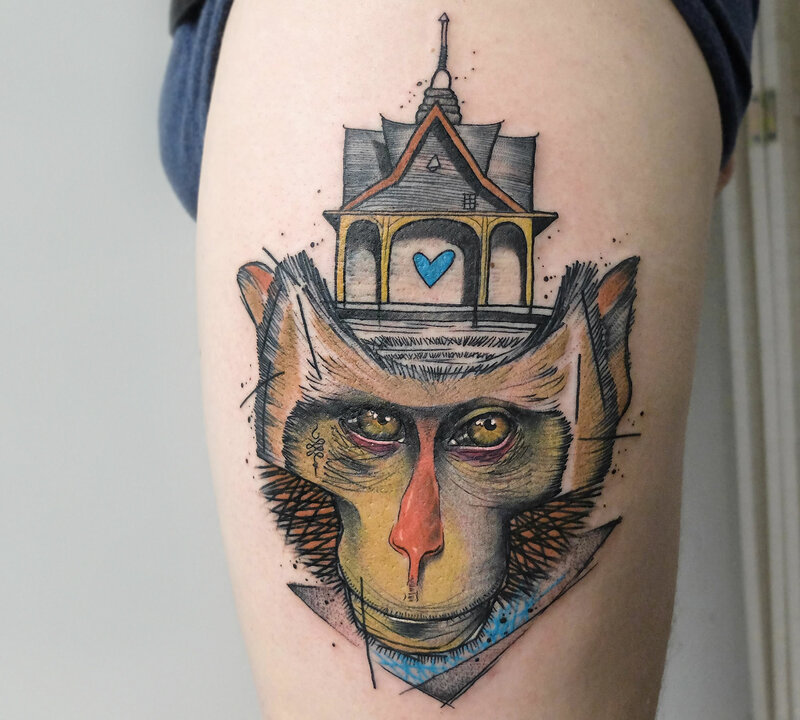 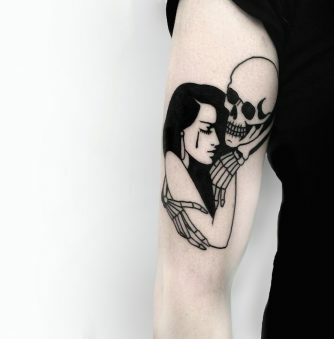 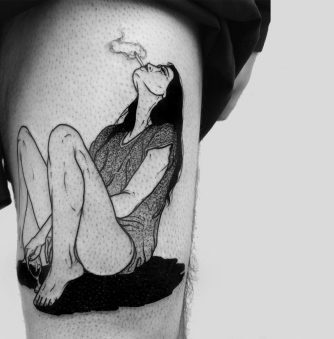 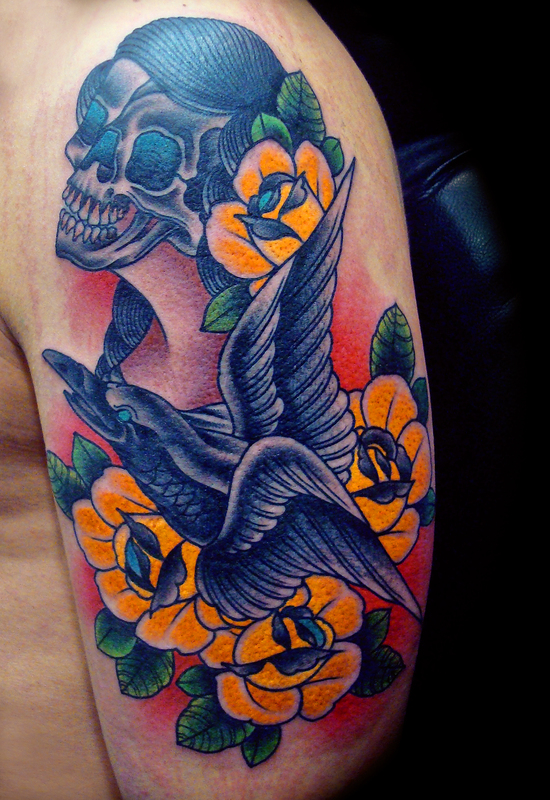 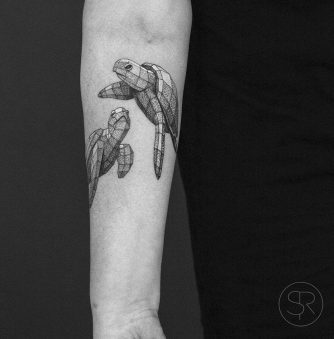 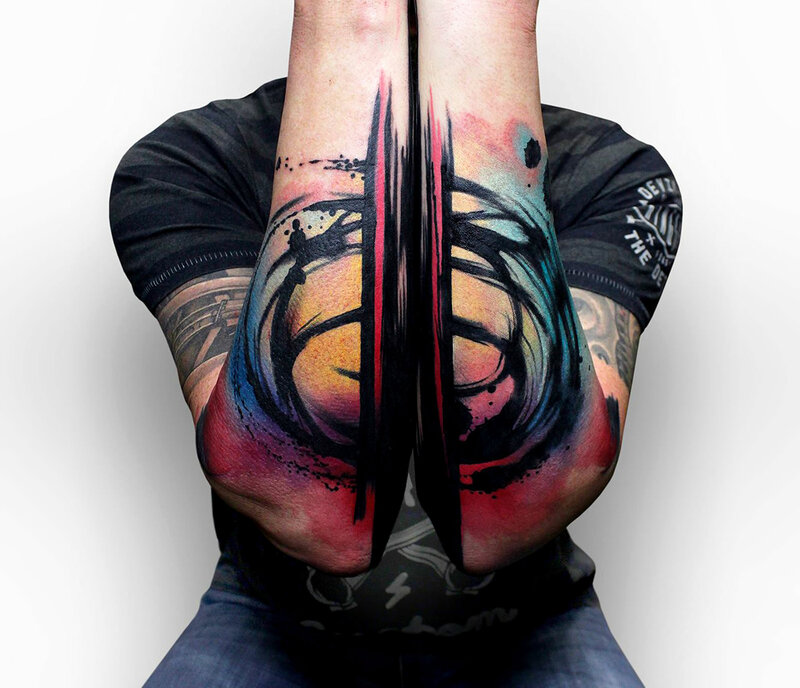 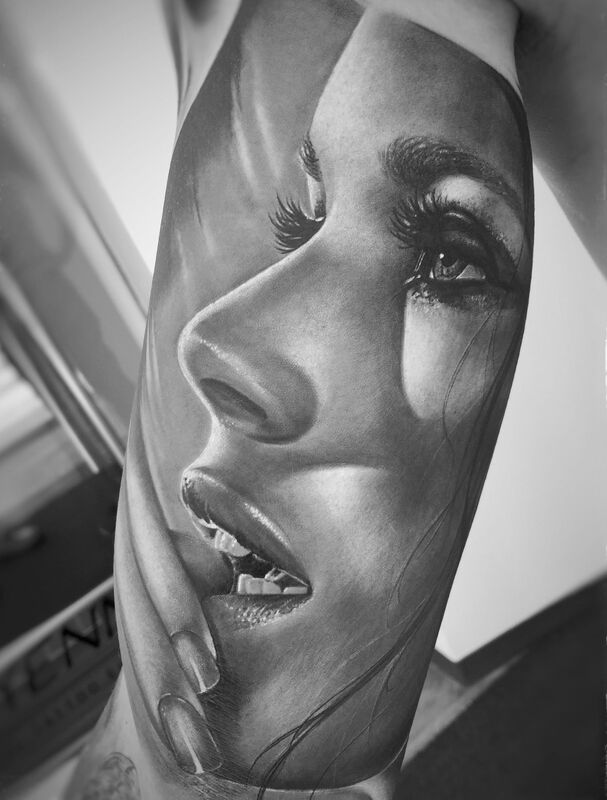 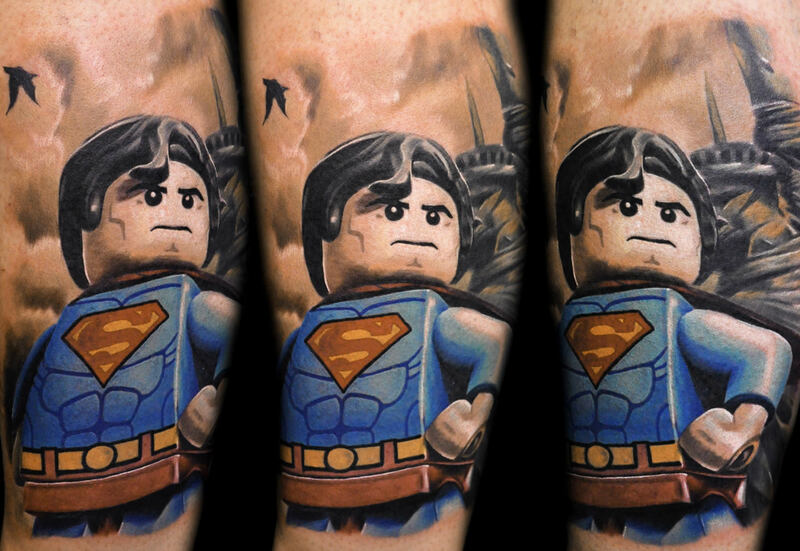 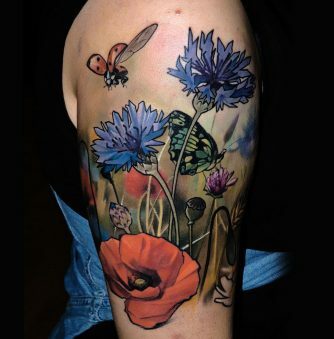 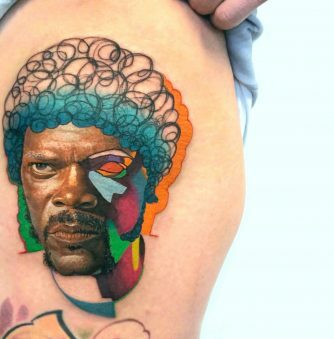 If this style appeals to you, you can find Rodriguez working at the LTW studio in Barcelona, Spain.